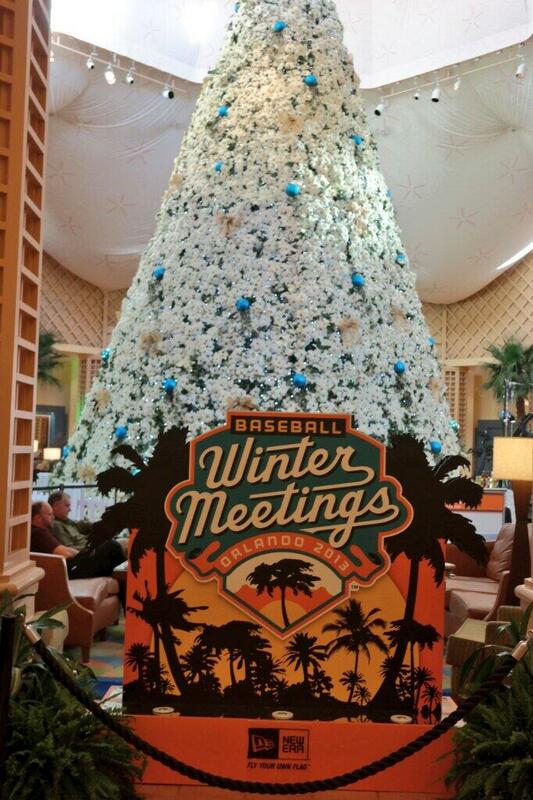 It’s the second week of December, which can only mean one thing: Winter Meetings. Winter Meetings week is one of the most anticipated weeks of the off season for both fans and front offices a like. on the Major League side deals are made, players are traded, contracts are extended and we start to get a glimpse of how the next seasons team will look. Though the player development affects the Minor League teams, our version of Winter Meetings are a whole different world. Minor League front offices attend the Winter Meetings mostly to meet with their owners, their affiliates, and to attend seminars. The meetings are a time to network and socialize but also a time for us to learn from each other how to get better at our craft. Seminars range from social media in sport, merchandising and licensing, ticket sales strategy, women in baseball, and promotional brainstorms. Though there are over 160 teams across the country, winter meetings reminds us that we all have the same goal: to provide the best family friendly entertainment and baseball atmosphere possible for you, the fan. Another reason front offices attend the Winter Meetings is to peruse the trade show. I have previously mentioned in this blog that Minor League front office’s like to have fun, and there is no better example of this then the Winter Meetings Trade Show. Hundreds of stands line the convention room showcasing anything from rubber chickens to the latest laser show technology. It’s a carnival for the baseball promotions nut. The third major component of the Winter Meetings is the Job Fair. Teams from across the country post their available jobs for the best and brightest in Minor League Baseball to apply to. It’s a great opportunity for young professionals to get their foot in the door and good first look at what the industry of Minor League Baseball has to offer. This week we are very excited to have 2012 promotions intern and Ohio University senior, Angela Martin guest blog for us her impressions of the job fair and Winter Meetings! Tune into the blog all week as Angela and our front office update you from Orlando!